Regardless of your “Custody” arrangement, both parents are free to attend any and all events. It matters not whose “time” it is. I routinely advise clients that if our children attended school or events together, if I can go, you can go. So, parents, go to these events for your child. Meet their teacher, meet the other parents, their classmates and school administrators. Stay plugged in. It will benefit your child. Matthew Thompson is a Child Custody attorney in Mississippi and encourages you to be an engaged parent. Unless your rights have been terminated by a Judicial proceeding, either via Termination and/or Adoption, you have rights. MCA § 93­-5-26 (click) provides that you, as a parent, have rights of access to records and information pertaining to your minor child(ren), including but not limited to medical, dental and school records and these shall NOT be denied to a parent because you are not the custodial parent. Schools, doctors and dentists offices should take note of the above. Also, as a parent, you should be informed and have a copy of this statute with you when seeking this information if the other parent is not forthcoming. You Have to Fight…for Your Right to…PARENT! 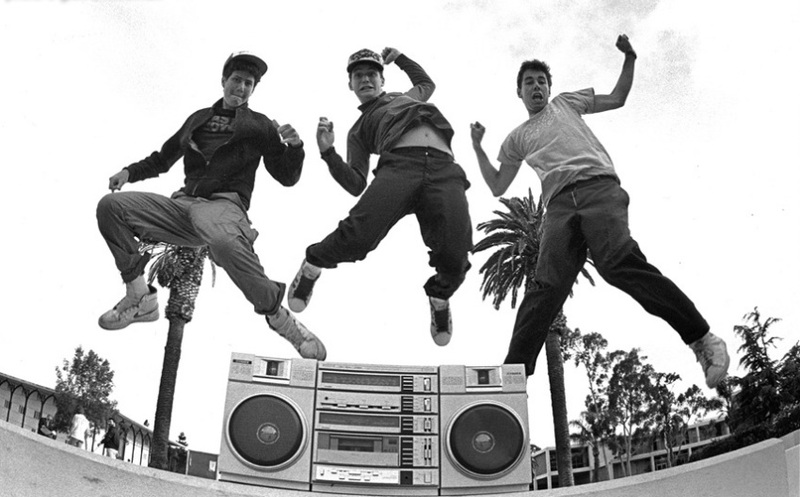 With apologies to the Beastie Boys, it should NOT be a fight to get your child’s important school and medical records. Fortunately, by law in Mississippi, you are entitled to those records regardless of your Custody papers. Miss. Code Ann., Sec. 93-5-26, concerns a noncustodial parent’s right of access to records and information pertaining to minor children. “Notwithstanding any other provisions of law…access to records…pertaining to a minor child, including but not limited to medical, dental and school records, shall not be denied to a parent because the parent is not the child’s custodial parent if such parent’s rights have not been terminated by adoption or by termination of parental rights proceeding.” Id. As a parent you have the right to this information by law. You can request medical records regarding your child’s health and prior appointments, you can get their school records and grades, whether the other parent gives it to you or not. Armed with this Statute and a smile, schools and doctor’s offices have no right to refuse you this information. 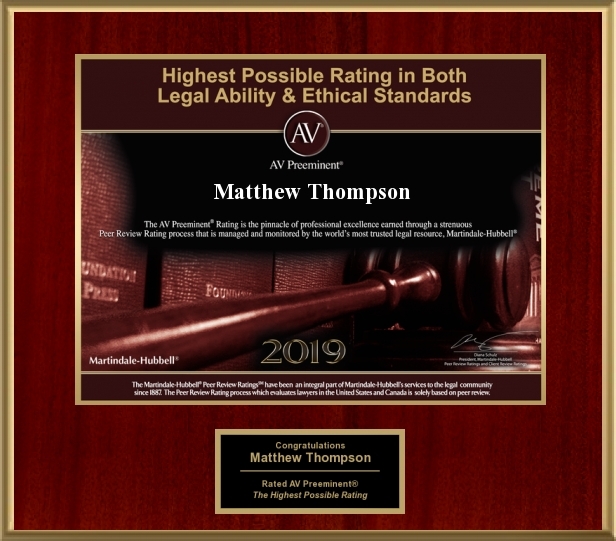 Matthew Thompson is a Child Custody Litigation Attorney in Mississippi and wants parents to know their rights and fight for their right to…Parent!